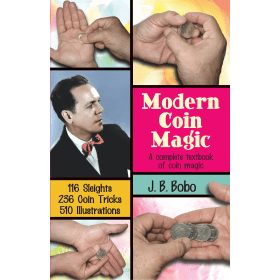 Make coins disappear, bend spoons, and read through sealed envelopes! 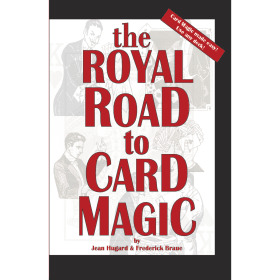 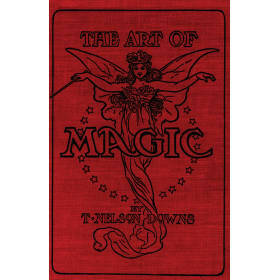 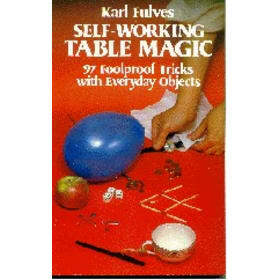 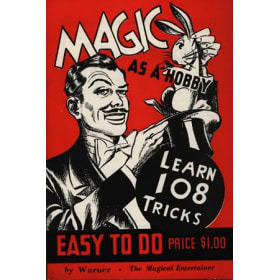 Anyone can be a magician with the help of this guide, which explains how to perform mystifying sleight-of-hand maneuvers and feats of mental agility with playing cards and common household items. 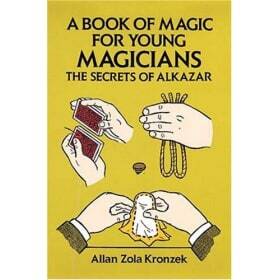 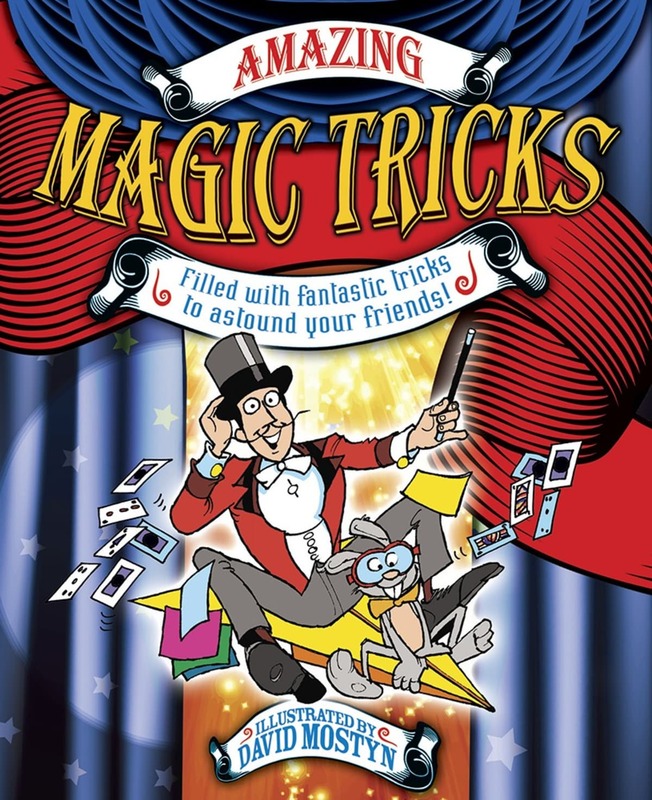 Humorously illustrated, step-by-step directions explain the magic behind dozens of captivating tricks.